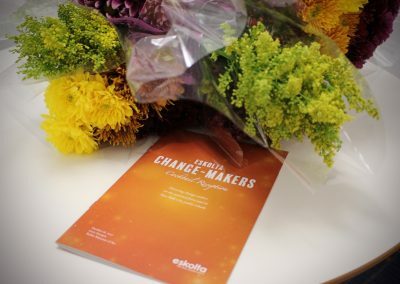 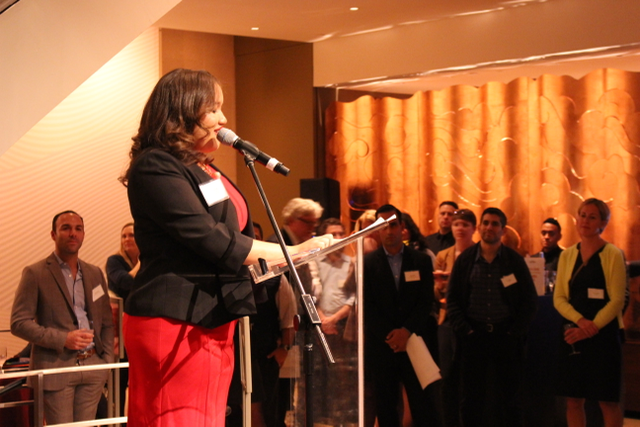 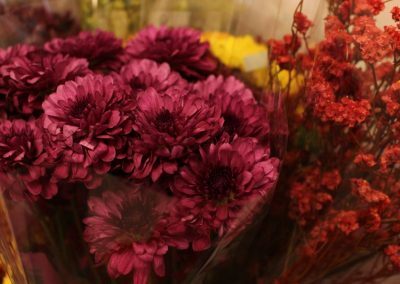 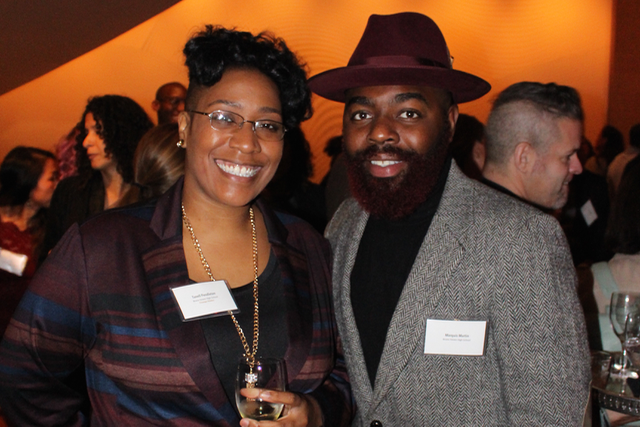 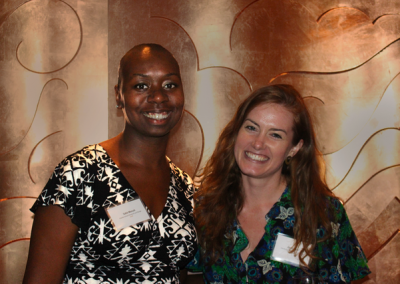 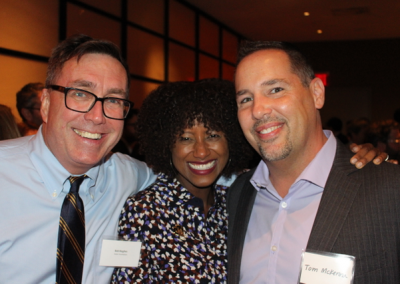 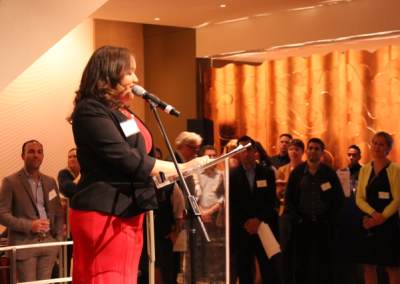 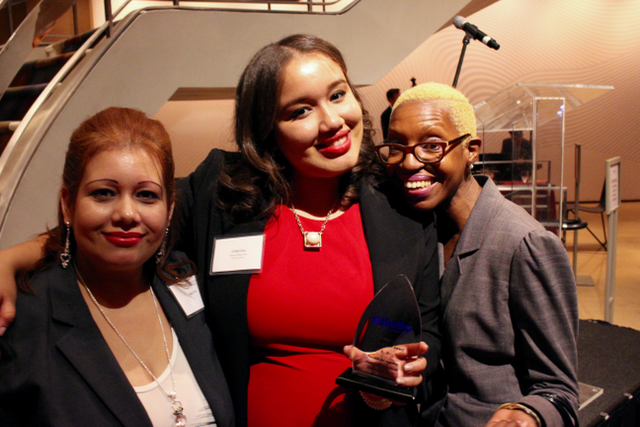 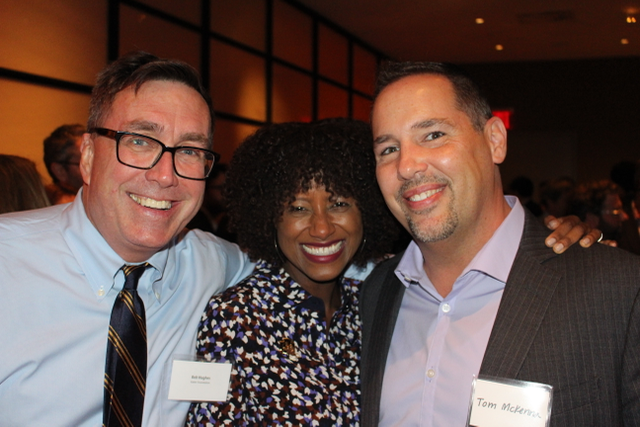 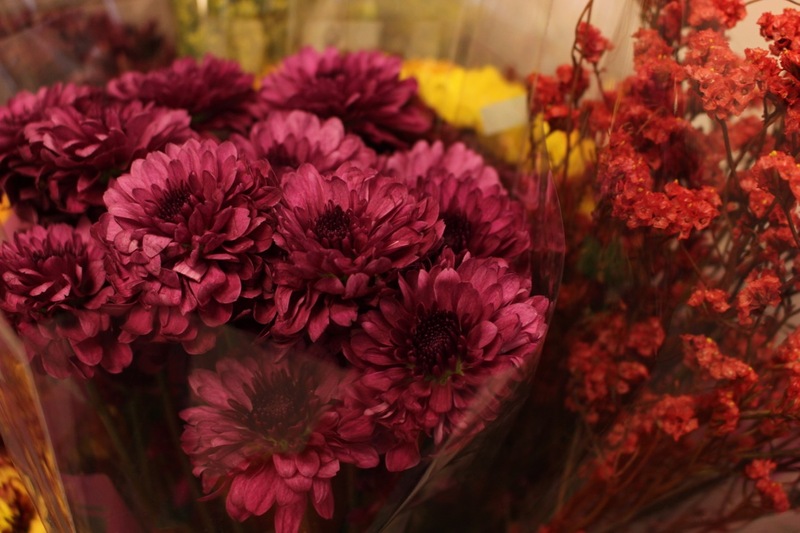 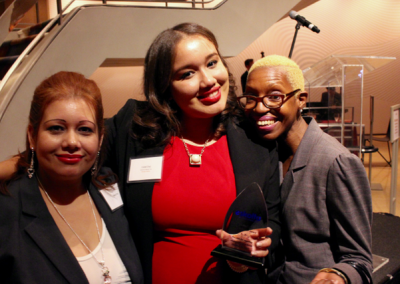 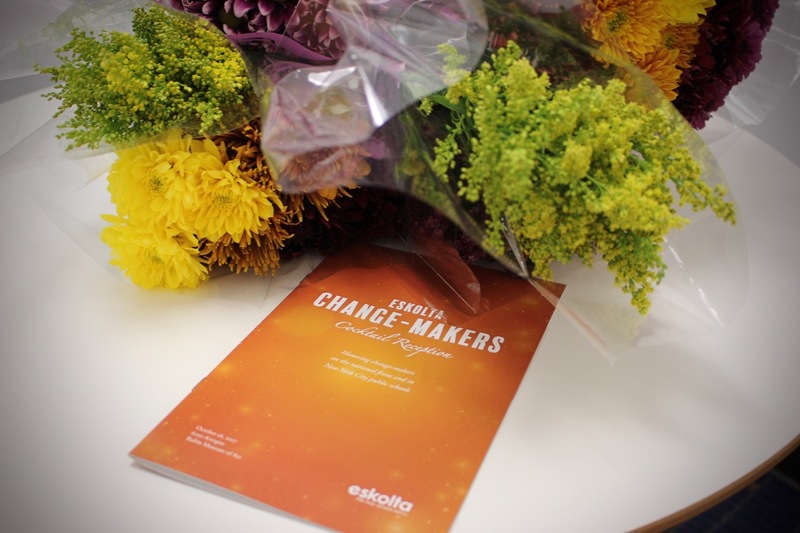 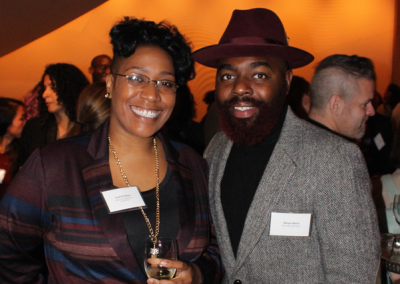 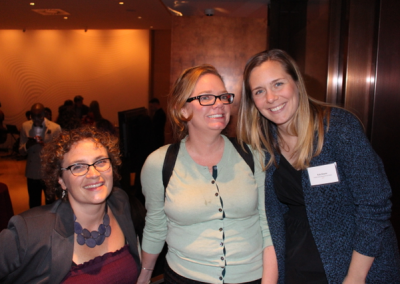 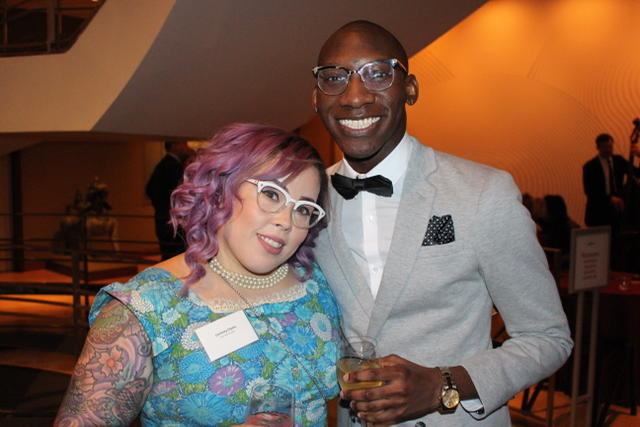 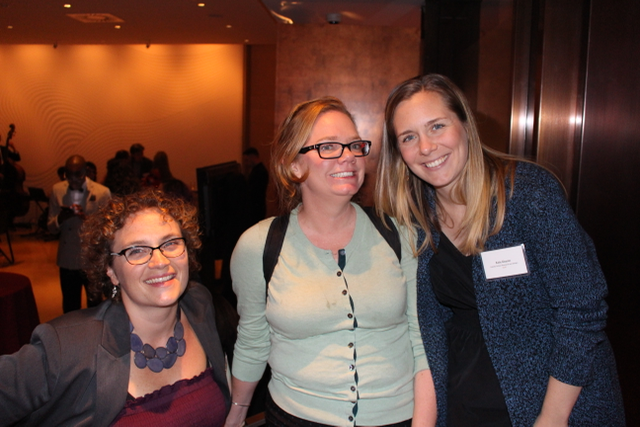 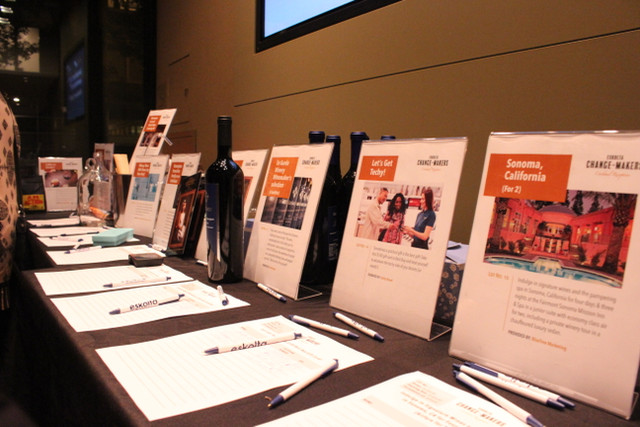 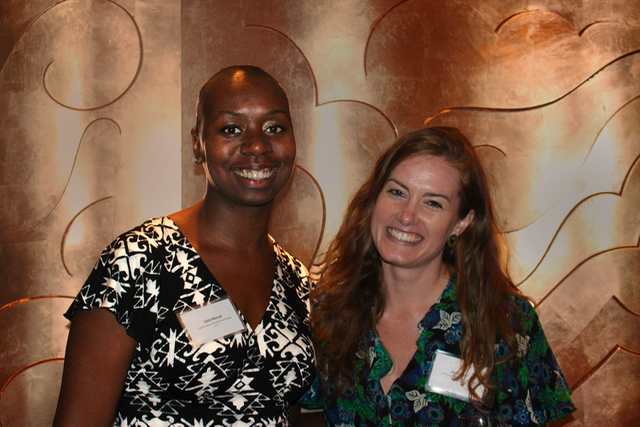 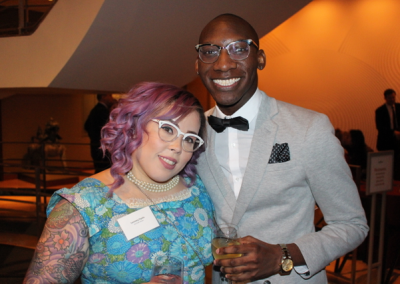 On October 16, 2017, we held our first-ever fundraiser, the Eskolta Change-Makers Cocktail Reception, celebrating the work of five phenomenal change makers making an impact on New York City education. 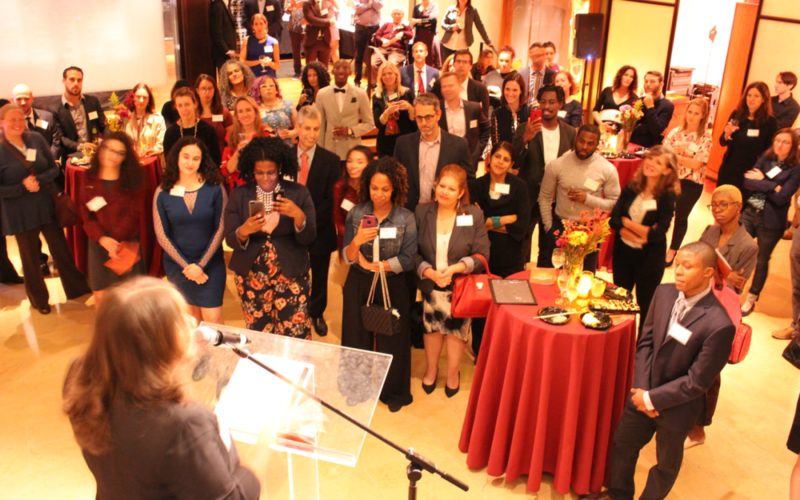 With over 150 attendees, the sold-out event brought together donors, media, nonprofits, and educators from around the city—ranging from Google to Goldman Sachs, from Beam Center to Bronx Haven. 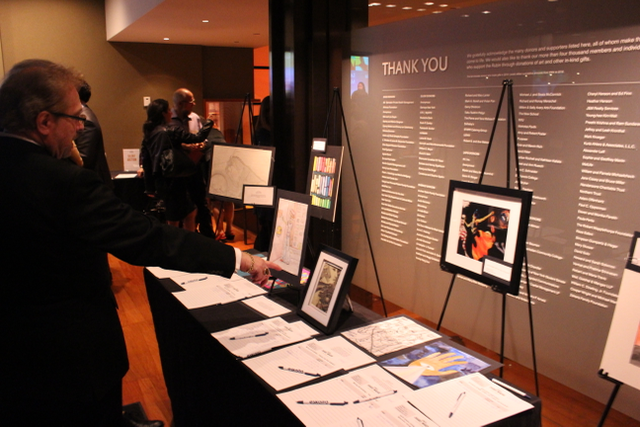 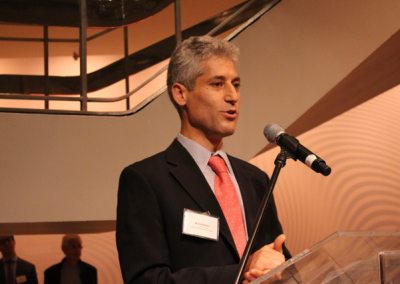 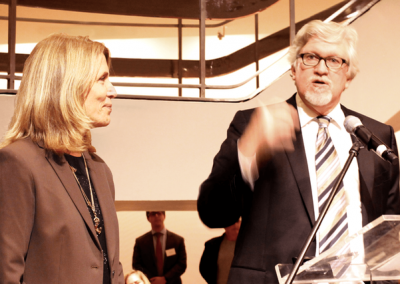 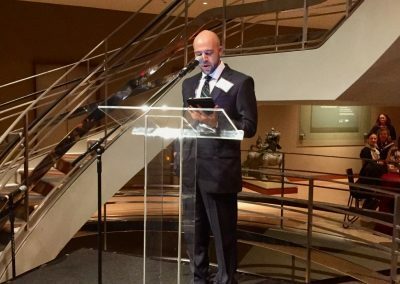 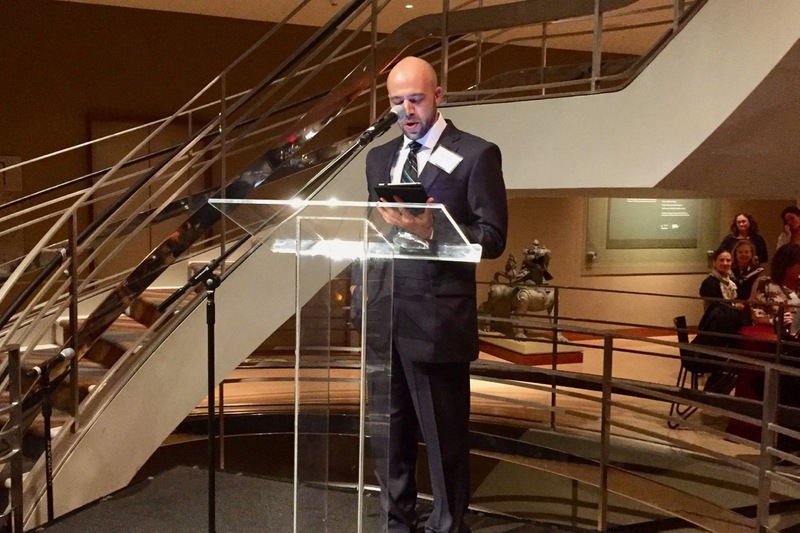 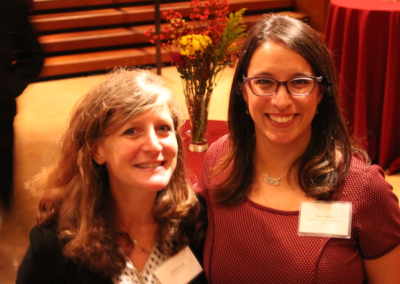 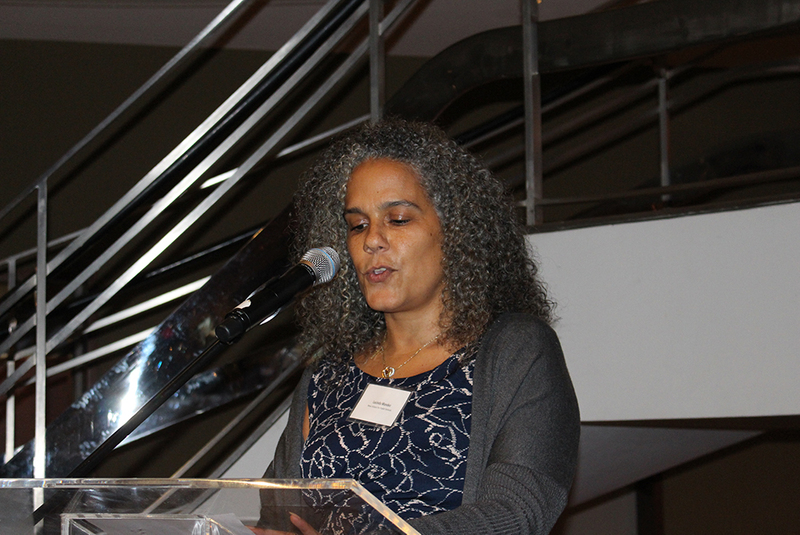 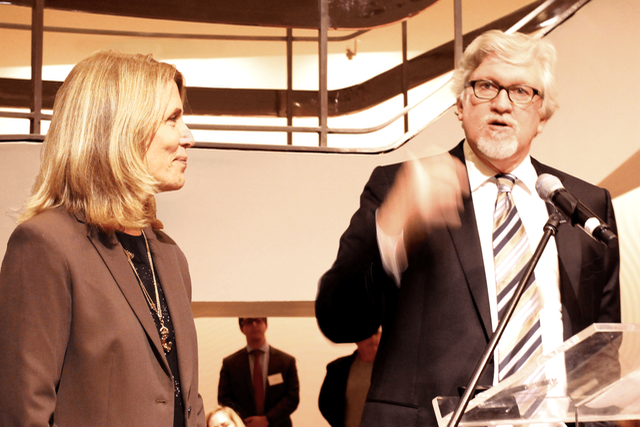 The event, held at the Rubin Museum in Manhattan, honored five people who have demonstrated exceptional commitment to enacting positive change in education: Tanell Pendleton, an English teacher who has worked at Bronx Haven High School for eight years, and Michael Wolach, founding teacher and instructional coach at Jill Chaifetz Transfer School, both of whom have worked with Eskolta on multi-year projects on topics ranging from developing students’ academic mindsets to implementing outcomes-based grading; Cristal Cruz, a graduate of Brooklyn Frontiers High School, who, after facing significant challenges during school, graduated as salutatorian, enrolled in college, and is now working at Good Shepherd Service to support students in the same way she was supported; and Jeff and Tricia Raikes, co-founders of the Raikes Foundation and part of the founding team of Microsoft, who have become champions of school improvement by establishing national initiatives such as the Mindset Scholars Network and the Student Agency Improvement Community.